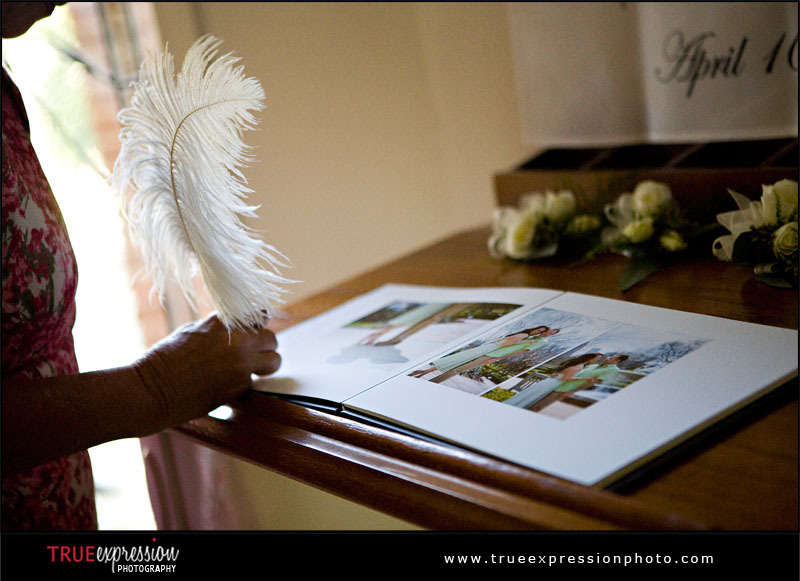 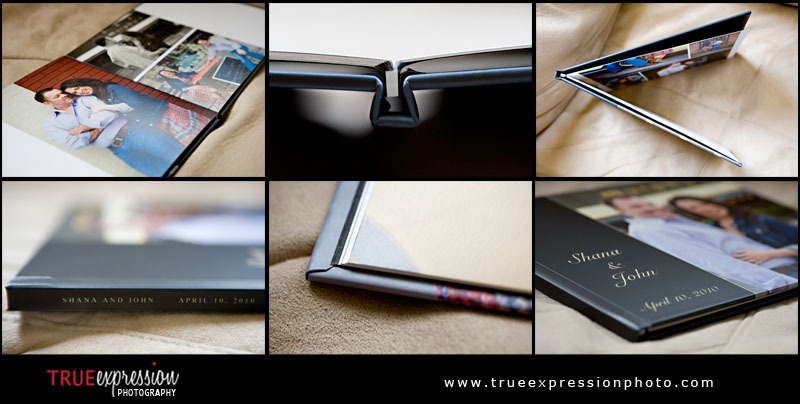 One of my favorite products I offer for weddings are photo guest books. 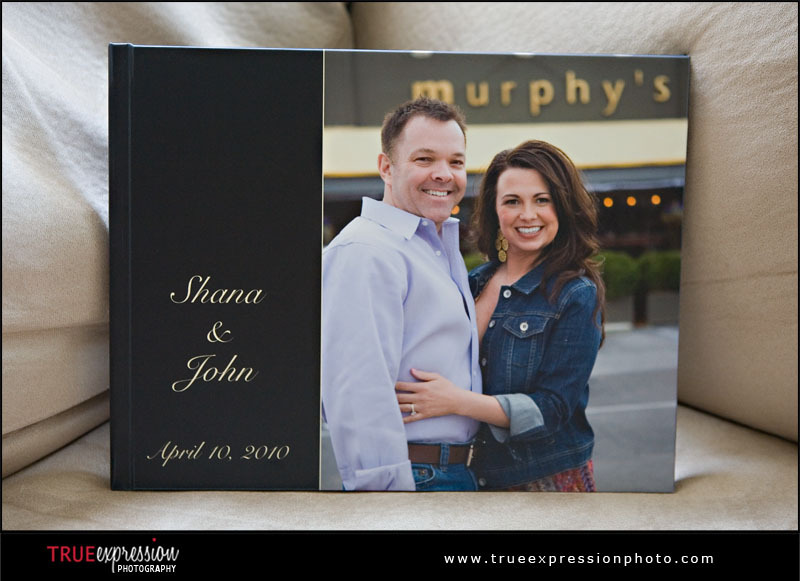 The guest books are custom designed using photos from the engagement session, and there is plenty of white space left around the photos for wedding guests to leave personal messages. 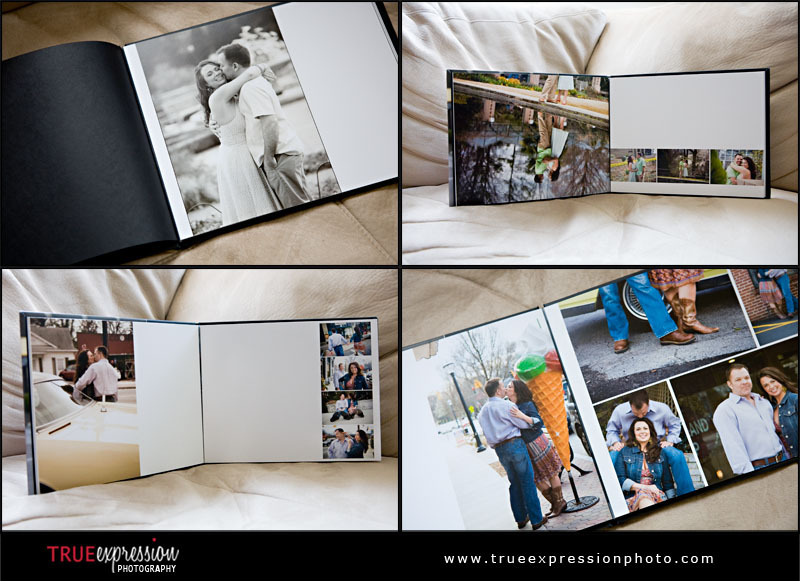 I love designing these books and seeing them filled with sweet messages. 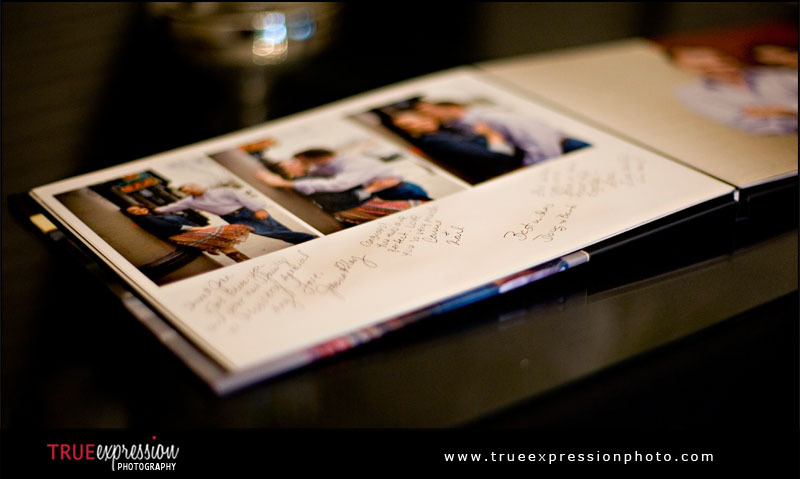 I wanted to share some photos of Shana and John's guest book from their wedding last month.